Home News Here comes Motorola’s partnership with Reliance to dominate offline market, new strategy? 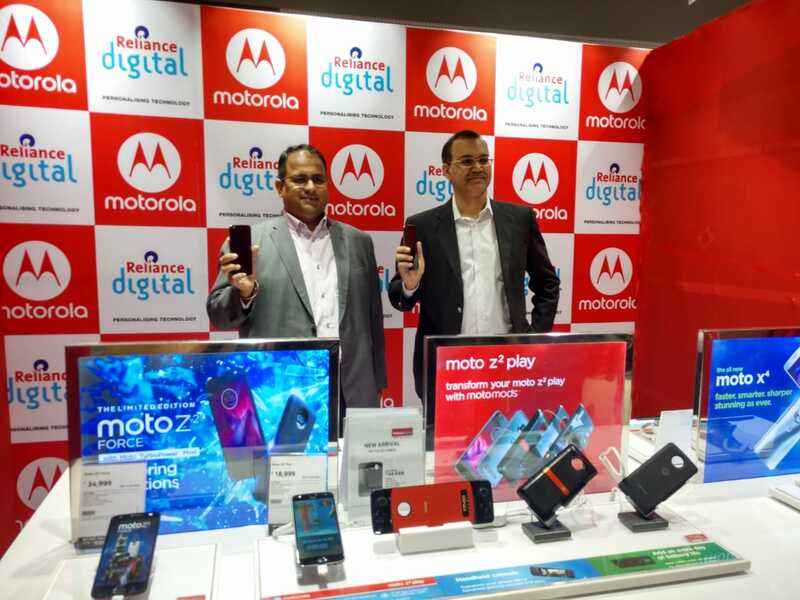 At 30th May, Motorola india announced it’s partnership with Reliance Digital which is India’s largest CDIT retail chain, in an event at R City Mall, Mumbai. The partnership is focused on creating Moto Hub at Reliance Digital Stores as an experience to all the customers to view all Moto devices in hand. 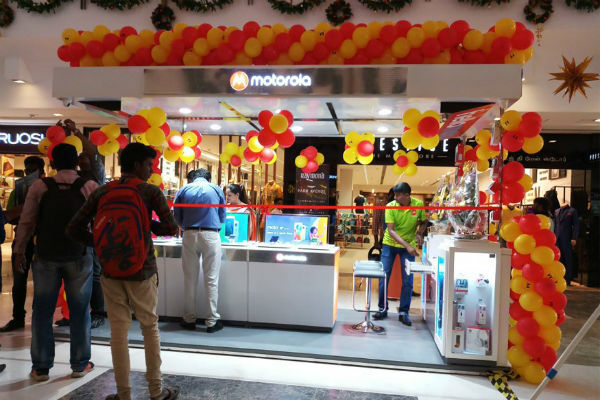 At a Moto hub, anyone can come and experience all the devices that Moto has to offer, so that customers can fully experience the device which makes the buying decision even easier, and also this also states that Motorola India has strong intentions of increasing their customer reach to offline sales which is really appreciated as the offline market in India still remains a large share and is stagnant by some brands eve as of today. 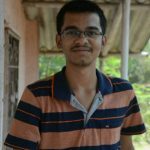 With Motorola’s growing aspirations to expand in the offline region and the efforts they are taking, they seem to really focus on the Indian Market. We would appreciate if Motorola India would narrow the launch timings between the Western launch and Indian launch soon.